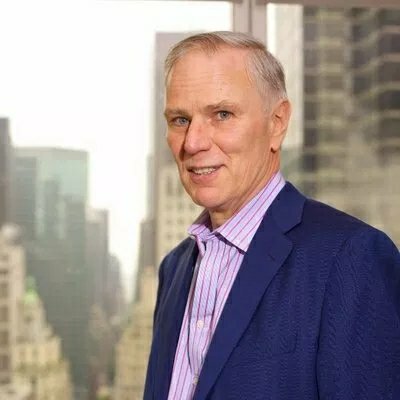 The UN are sending Special Rapporteur Prof. Philip Alston to the UK in November to report back on the state of extreme poverty and human rights in this country. He is asking for public submissions. If you or anyone you know have a story to tell about your experience with issues due to austerity, welfare reforms, etc. check out the article below to see how your voice can be heard. 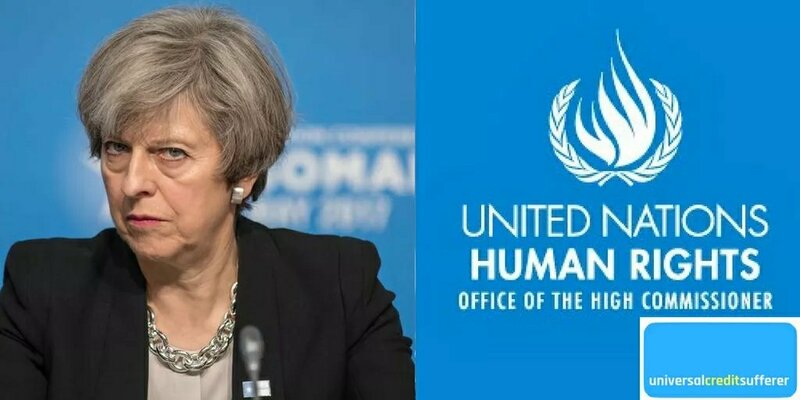 The United Nations Human Rights Council (UNHRC) are sending a world renowned Human rights and law Professor to the UK in November. What won’t please the government, is that he has asked for public submissions to aid him in his investigation. This will make it hard for the Tories to spin as teething issues. The United Nations Human Rights Council (UNHRC) is an inter-governmental body within the United Nations (UN) system and consists of 47 Member States. This committee is responsible for cooperation for the promotion and protection of Human Rights. It is also makes recommendations to the General Assembly for further development of international law in the field of human rights. Professor Philip Alston Professor Alston UN Special Rapporteur on Extreme Poverty & Human Rights – Credit @ Alston__UNSR Twitter. The UN are sending renowned Professor Philip Alston to the UK in November. He has been tasked in to looking into “extreme poverty and human rights” issues that may have arisen due to austerity and welfare reform. He will also investigate how Brexit may further affect poverty levels within the UK. Philip Alston is an international law scholar and human rights expert. He is a Professor of Law at New York University School of Law, and co-Chair of the law school’s Center for Human Rights and Global Justice. Alston does not directly work for the UN and any argument that he may be biased can immediately be dispelled. In my opinion, this shows that Professor Alston really cares about Human Rights and holding those who breach them to account. Professor Alston will visiting Great Britain and Northern Ireland between the 5th and 16th of November 2018. His primary focus is to look into the effects that Tory policies have had on poverty levels and human rights in the UK. Argueable the two biggest issues he will look into are austerity and welfare reform. The government are always giving themselves a pat on the back for their policy decisions. In relation to welfare reform they are currently pushing the misleading statistic that employment is at an all time high. What they fail to mention is that anyone doing at least one hour or those on zero hour contracts are included in these figures. Therefore we should really take them with the pinch of salt they deserve. In 2010, then Chancellor of the Exchequer, George Osborne announced heavy austerity measures including tax rises and massive spending cuts. He vowed to eliminate the deficit in five years. This did not materialise. Worse still the UK’s national debt has actually risen. In 2010 the UK’s national debt stood at £1 trillion. 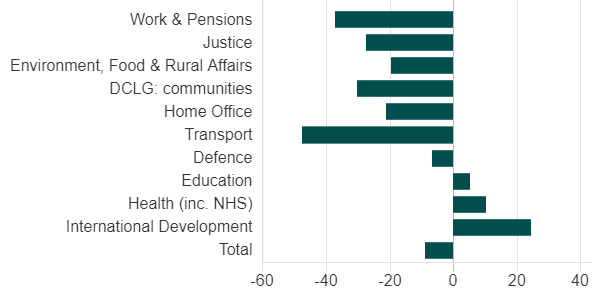 By 2017, despite all the cuts to public services and the welfare budget, it had risen to £1.76 trillion. The Institute for Fiscal Studies forecasts it will reach £2 trillion by 2022. It is clear that austerity has not worked. A nearly 40% cut to the welfare budget will clearly have had an affect on poverty levels. If they have less money to spend the government will cut corners to save money. As we know, Universal Credit is not performing well. The Tory’s flagship welfare reforms such as Universal Credit and Personal Independence Payment have caused unprecedented chaos and hardship. There so much evidence I wasn’t sure were to start. The National Audit Office (NAO) stated that despite claims by the Department for Work and Pensions (DWP) that Universal Credit would save the taxpayer money, this may never be achieved. The Joseph Rowntree Foundation (JrF) published a highly critical report in May showing that over 1.5 million people in the UK were destitute in 2017. The Trussell Trust and Oxford University did a “deepdive study” in areas where Universal Credit was in operation for over twelve-months. They found that foodbank use in these areas rose by 52% compared to the national average of 13%. The DWP as usual claimed that there was no correlation and blamed a “small sample size” for the findings. When it comes to Personal Independence Payment Professor Alston will already be aware that the High Court found the DWP discriminated against those with disabilities and illness. 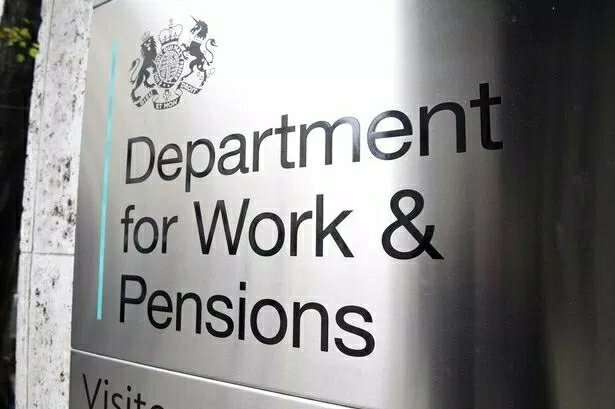 The Department for Work and Pension (DWP) also lost an earlier case which showed they had discriminated against those with mental health condition. He will see the hardship and utter devastation that the Tories have wreaked on some of the UK’s most vulnerable people. Alston also wants to investigate how Brexit may affect poverty and human rights within the UK after we leave the European Union. 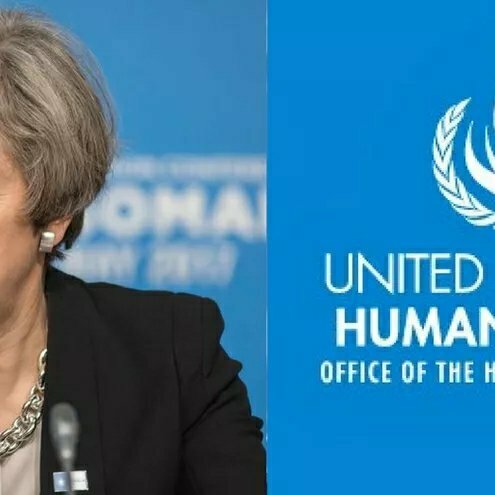 In relation to Human Rights many are certain that these will come under threat from the Tories. 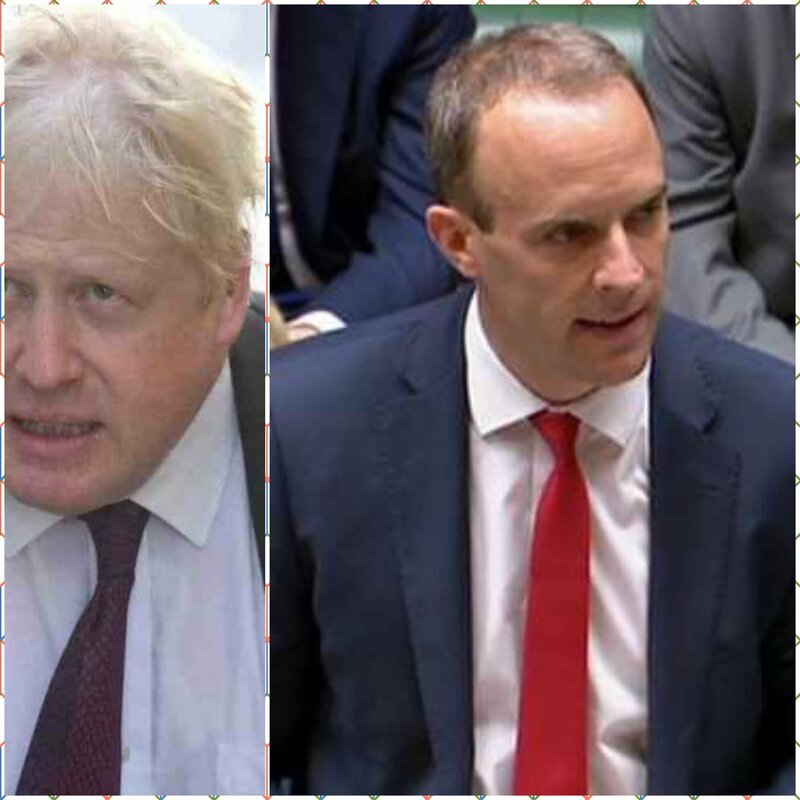 Dominic Raab, the new Brexit Secretary has long advocated for the abolition of the Human Rights Act (HRA) and when he was justice minister he attempted to draw up a “Bill of Rights” to replace it. Boris Johnson who is currently favourite to succeed Theresa May as Prime Minister has already caused outrage with his offensive comments about the Niqab and when you consider he’s meeting with far-right people like Steve Bannon, what else will he come up with? What’s more the government already breaches human rights WITH EU oversight, so what will it be like if and when we leave the EU? What is certain is one thing. The Tories have lost their one go to excuse; “but Labour.” There is so much evidence from world renowned institutions and individuals that they have no place to hide. With the general public submitting their own evidence to the UN, this will enable those inspecting the UK to see raw, unfiltered accounts and experiences of those living in poverty and destitution. I will await Professor Alstons report in anticipation as there is no way that the government will be able to argue away anything this time. Mr Alston is looking for submissions from individuals and organisations. You don’t need to be known as everyone’s story is just as important as others. srextremepoverty@ohchr.org is the email should you wish to submit your own pieces to the UN. They want no more than 2500 words not including annexes such as reports etc. He is specifically looking for how austerity measures, welfare reforms a d government automation has affected poverty and human rights in the UK. He also welcomes pieces on how Brexiteer may affect the above. With many thanks to: The Daily Politik and Life of a Universal Credit Sufferer for the original posting. Next Next post: I totally condemn the latest sectarin attack in Leckagh.